Black is mysteriously masculine. The new Trussardi Uomo fragrance expresses sophisticated elegance. 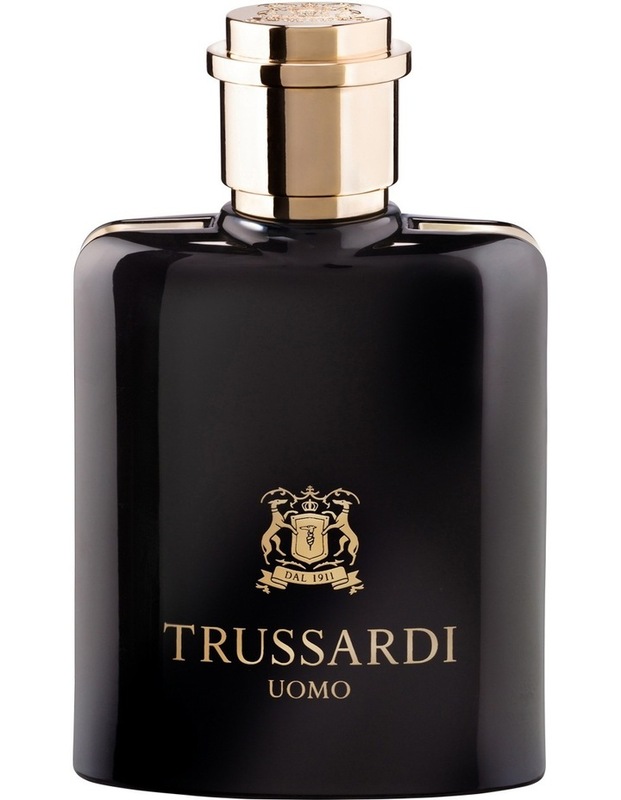 A virile, modern fragrance to be worn with style, Trussardi Uomo is the quintessence of suave masculinity.